Michelle Madow: Free Book Friday: The Secrets We Keep!!! 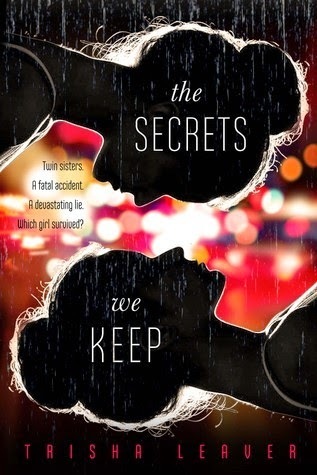 Free Book Friday: The Secrets We Keep!!! If you win, you can choose if you want the hardback or e-version. This novel is 90% character driven and it's absolutely beautiful. I was sad to see it end, but the end is simply perfect.